Erez Bal'vanon, Cedar of Lebanon. A devotional by Barri Cae. Messianic. I recently had the humble blessing to go to Lebanon and serve her people. Seven of us were able to travel to Beirut. During our time in Lebanon, we shared the Good News of Yeshua; we handed out Bibles, brought aid to the Syrian refugees in eastern Lebanon, prepared food at a soup kitchen, etc. 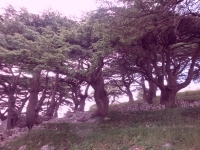 Before we returned to the United States, we were able to take a side trip and see the Cedars of Lebanon. We drove approximately two hours, we were vertically challenged! When it seemed as though we had climbed to the highest pinnacle, there was still yet more territory to climb. Finally, there in the distance, were the notable trees. 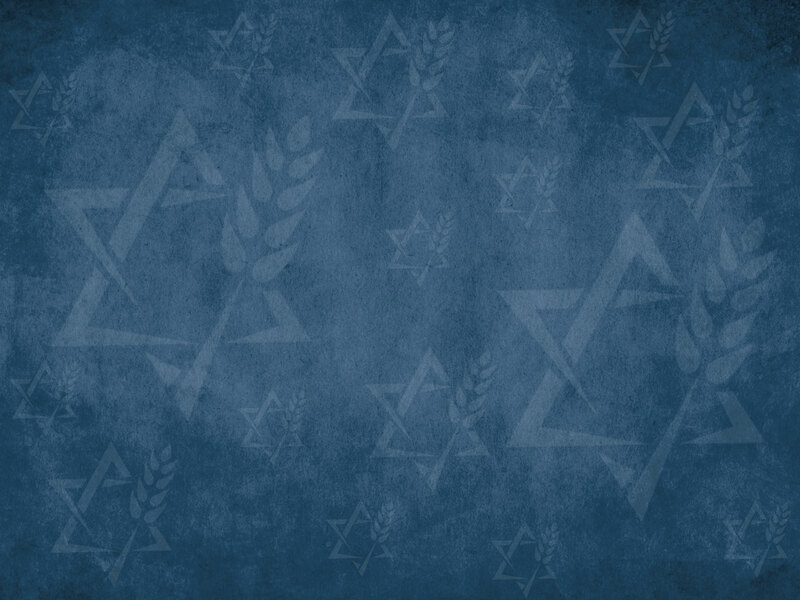 The use of erez tree, the cedar, is first seen in Leviticus, as God required the wood to be tied with the dove, in preparation for an offered sacrifice. This process was for healing of a leper. This erez cedar wood signified the restoring of the leper to his strength and soundness. The erez cedar is known for its strength and longevity. It was known that this wood would not decay. All the more reason why Solomon desired that this wood was to be used in the construction of his Temple. The tree is known for its wonderful scent. Many people construct cedar closets in their homes, because of the protection and fragrance of this erez cedar wood. 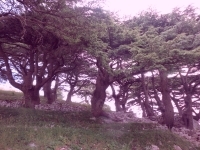 Gesenius, in his noted lexicon, commented that the erez tree, the Cedar, is so called because of the firmness of its roots. Isaiah 37:24 and Amos 2:9 both note that the erez cedar trees grow in great elevation. 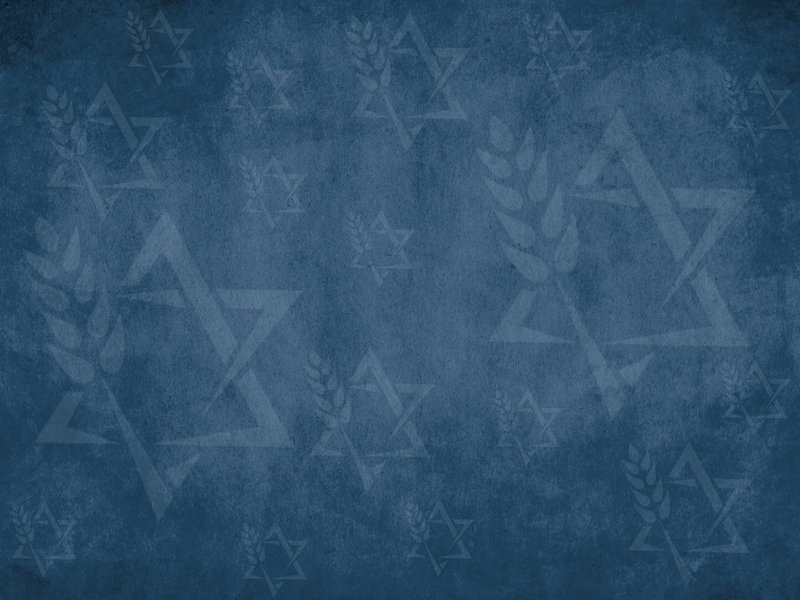 I Kings 10:27 notes that the erez cedar was as plentiful as sycamores, but no longer. Gesenius notes that the erez cedar wood is reduced to a very small number. 18. There was cedar on the house within, carved in the shape of gourds and open flowers; all was cedar, there was no stone seen. 19. Then he prepared an inner sanctuary within the house in order to place there the ark of the covenant of the LORD. 20. The inner sanctuary was twenty cubits in length, twenty cubits in width, and twenty cubits in height, and he overlaid it with pure gold. He also overlaid the altar with cedar. 2. He built the house of the forest of Lebanon; its length was 100 cubits and its width 50 cubits and its height 30 cubits, on four rows of cedar pillars with cedar beams on the pillars. 3. It was paneled with cedar above the side chambers which were on the 45 pillars, 15 in each row . . . . 7. He made the hall of the throne where he was to judge, the hall of judgment, and it was paneled with cedar from floor to floor. Yet, even as stately as these erez Cedar trees were, they could never compare to The Tree, the Cross, our Tree of Life, where our Yeshua Jesus gave His life for us. He is stately, He never decays, Yeshua has been since time began and will be eternal. He is precious. He is priceless. His boughs of protection cover all who desire to come to Him for shelter. He is Life eternal; He is forever giving, forever Loving. His sap never dries up. People cannot chop Him down for He is invincible. He is indestructible. He is altogether lovely. His presence adds fragrance. He is evergreen; He ever lives. He is all Strength, He is all powerful.